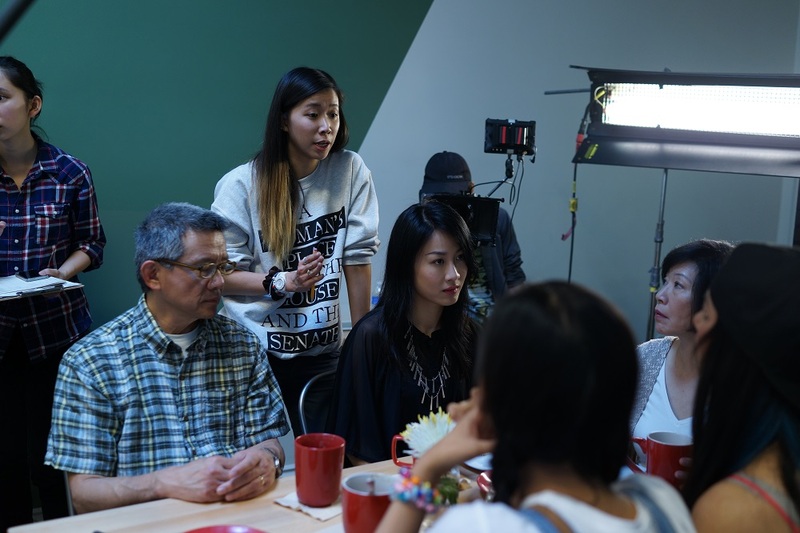 In its seventeenth season, the Armed With a Camera (AWC) Fellowship for Emerging Media Artists nurtures the next generation of Asian Pacific American artists to capture their world, surroundings and outlook on life. Visual Communications seeks to cultivate a new generation of Asian Pacific American artists committed to preserving the legacy and vision of our communities. We are seeking artists, 30 years old and under, who are committed to empowering communities and challenging perspectives through their creative works. Visual Communications works with the Fellows for six months (November 2018 - April 2019). The Fellowship includes training, mentoring, networking opportunities, access to facilities and equipment, and a cash stipend to create five-minute short films. To celebrate our AWC artists, a special program will premiere completed works at the 2019 Los Angeles Asian Pacific Film Festival. Highly qualified narrative AWC films will be eligible for the Festival's Golden Reel Award. Recipients of the Golden Reel Award for Narrative/Animation Short Film will be eligible for consideration in the Animated Short Film/Live Action Short Film category of the ACADEMY AWARDS® without the standard theatrical run, provided the film otherwise complies with the Academy® rules. AWC productions will be co-owned by Visual Communications. VC will package and distribute completed works. Distribution income will aid in the sustainability of the program. For questions regarding AWC, please contact awc@vcmedia.org. Eligible applicants must be of Asian Pacific descent, 30 years old and under, and residents of Southern California. Accepted Fellows must be able to attend mandatory meetings and workshops in Los Angeles. Women, Native Hawaiian & Pacific Islander, South Asian, and Southeast Asian filmmakers are highly encouraged to apply to the AWC Fellowship. If you have questions about your eligibility, please contact Visual Communications. Up to ten artists will be selected based on their demonstrated commitment to the arts and communities, production and exhibition experience, and the quality of their sample work. Consideration will be given to communities that have been underserved and underrepresented in the media arts. A review panel composed of community members, media artists, and curators will judge the work based on artistic innovation, feasibility within project timeline and budget. Applicants will be contacted by the first week of November 2018. FREE for current VC Members. If you are not a member, sign up for any level membership HERE (Student memberships require student ID as proof). A VC membership comes with additional benefits throughout the year. A non-member application fee is $25. Click HERE to pay the fee. The Armed With a Camera Fellowship is supported by grants and individual donors such as yourself. To contribute to AWC, please click HERE. All donations are 100% tax-deductible. Thank you all for your continued support of this great program!